The music industry continuously evolves with new generations of leaders that take charge and bring the art to a higher level. 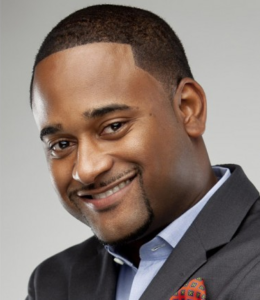 Named one of Billboard Magazine’s 2011 Top Power 30 Music Executives under 30, Byron Wright, Former Director of Writer-Publisher Relations at Broadcast Music Inc. (BMI) and now A&R at Warner/Chappell Music, is one of those next moguls in the making. It is certain that he is making a positive impact on the growth of recording artists and quality entertainment for years to come. Byron Wright is an Atlanta native and graduate of North Atlanta High School and the University of West Georgia, with a Bachelor of Arts Degree in Marketing. As a successful and diligent college student Byron embarked on internships with some of Atlanta’s most notable record labels including, Jermaine Dupri’s So So Def Recordings and Lil Jon’s BME Recordings. As an intern Byron learned every aspect of the music business including: marketing, production, promotion and publicity. Through hard work and determination Byron gained respect from several artists and executives, which set him on his path of success. As A&R at Warner/Chappell Music, Byron is responsible for bringing new talent to the powerhouse corporation and maintaining relationships with existing songwriters, producers and music publishers. Byron has been responsible for signing Future, Lex Luger, Travis Porter, Kane Beatz, Sonny Digital and Bangladesh to name a few. 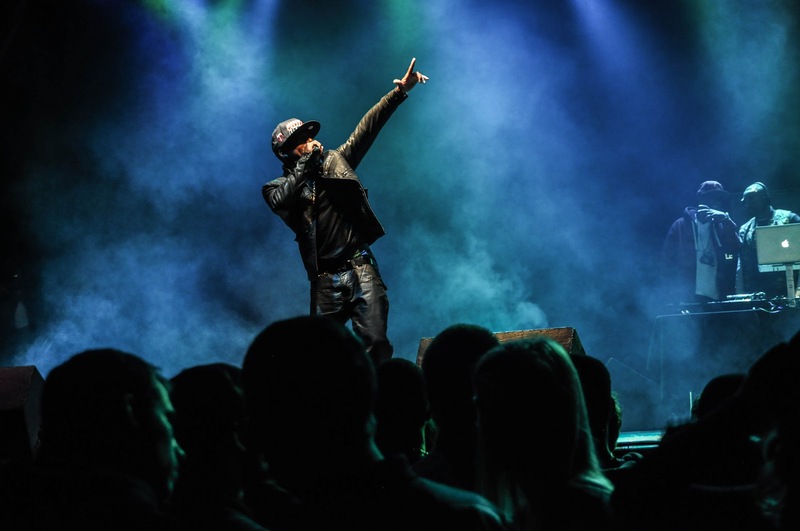 Byron also assists with the coordination and creation of songwriter events, showcases and seminars both locally and nationally, including the coveted BMI Urban Awards. In addition, Byron assists Warner/Chappell Music affiliates and executives with creative and administrative functions. Byron Wright sets a standard of character in the music and entertainment industry by maintaining his humility, respectability and drive to succeed, while also giving back to the community that provided him with the opportunity to achieve his goals.